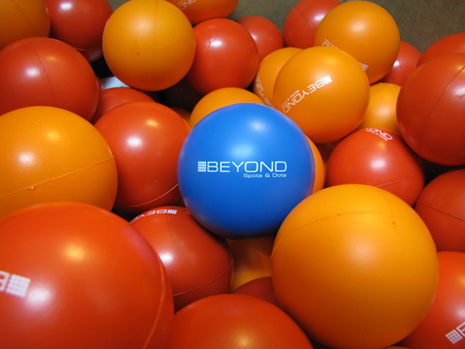 At Beyond Spots & Dots, we appreciate the tremendous pride that owners, employees and consumers have for a company's image. The same pride goes into each and every one of our graphic design projects. Our passion is graphic design. Our policy is to take a personal, hands-on approach. Our goal is to give companies an edge over the competition to help increase sales and market share. 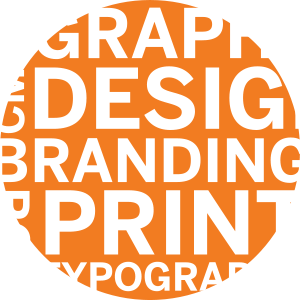 We have the necessary graphic designers in-house to make your branding and image campaigns pop. From branding campaigns with new logos to newspaper and magazine ads, our graphic design artists have the cutting edge tools at their disposal to create your company vision. Creative At Our Core. By Design. Whether you want to showcase a highly visible logo or create complementary graphics for a television commercial, our creatives are obsessed with everything from typography, white space, negative space and kerning to leading and Pantone colors. We realize that you have options. Professionalism sets us apart. Beyond Spots & Dots takes a professional, corporate approach to graphic design. We respect policies, procedures, parent company guidelines and specifications, while simultaneously ensuring accuracy with each and every project. We take the privacy of our clients very seriously. While other agencies may show off their portfolios, you may never know that some of the best work in the market came from us. Please inquire with us to view our online creative portfolio. Did you know that people spend over 15 hours a week in their cars? Using outdoor advertisements, we reach audiences on the road via billboards, posters, bus shelters and so much more.